It is recommended to put this component in the right-bottom of the screen. To use this component write this code in your xml file. If you don`t want to start this component with animation set the animate attribute to false. Put your icon in the icon attribute to set the drawable icon for this component. 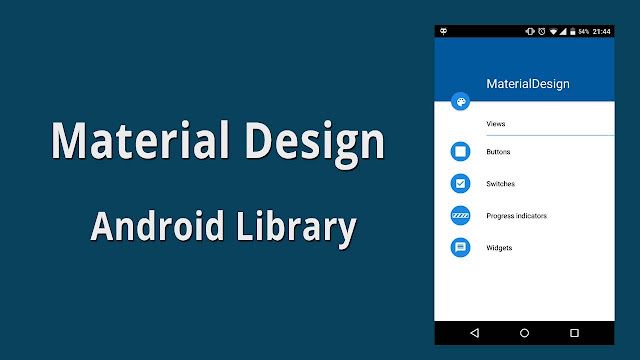 You can custom max and min progress values with materialdesign:max=”50″ and materialdesign:min=”25″ attributes.